The Maryland Global Initiative for Cybersecurity (MaGIC) promotes and coordinates efforts across the University of Maryland (UMD) to expand its cyber education, research, and development activities. MaGIC brings together students, faculty, and corporate and government partners to develop and deploy innovative approaches to cybersecurity. MaGIC encourages cooperation between academia and the private sector to foster research, enhance educational opportunities, and drive practical applications. Registration for the Annual Executive Cybersecurity Summit is now open! Speaking Thursday at the University of Maryland Cybersecurity Executive Summit, Darby said 5G — which is expected to be essential for connecting everything from artificial intelligence to autonomous vehicles and smart cities technology — could pose a great vulnerability for U.S. networks if a nation-state adversary like China gained industrial control of its networks, especially with the connectivity of “internet of things” devices. UMD presents the Executive Cybersecurity Summit on April 4 and April 5, 2019 at The Hotel at the University of Maryland. The two-day summit is a discussion and networking event that brings together C-level executives, including CEOs, CISOs, CROs, general counsels and heads of information security, who are interested in gaining a deeper understanding of the cyber threat landscape and better mitigating risks to their businesses. United States Central Command (USCENTCOM), in conjunction with the Department of State (DoS), will be hosting its annual Central Region Cybersecurity Conference (CRCC) from 16-18 April 2019 in the Washington DC metro area. The CRCC is an annual, senior level, multilateral, multi-stakeholder event focused on whole of government, industry and academia perspectives on cybersecurity challenges facing the Middle East and the larger global communications community. It is a unique opportunity for minsters of communications and information, senior communications regulatory authorities, senior military cybersecurity officers, and Washington-based ambassadors from eleven Regional nations - Afghanistan, Bahrain, Egypt, Iraq, Jordan, Kuwait, Lebanon, Oman, Qatar, Saudi Arabia, and the United Arab Emirates to meet and share insights into areas of mutual interest. Dr. Charles Harry, Senior Research Associate at CISSM will be speaking at the conference. Integrating a wide range of disciplines to study the cybersecurity problem, UMD has world class researchers across a range of subject areas, studying the computing, technical, behavioral, economic, and policy challenges facing individuals and organizations.UMD ranks among the best research universities in the nation, with top-ranked departments in computer science and electrical and computer engineering. NSA has designated the University of Maryland as a National Center of Academic Excellence in Information Assurance Research, and the university was also named an Intelligence Community "Center of Academic Excellence" by the Department of Homeland Security. 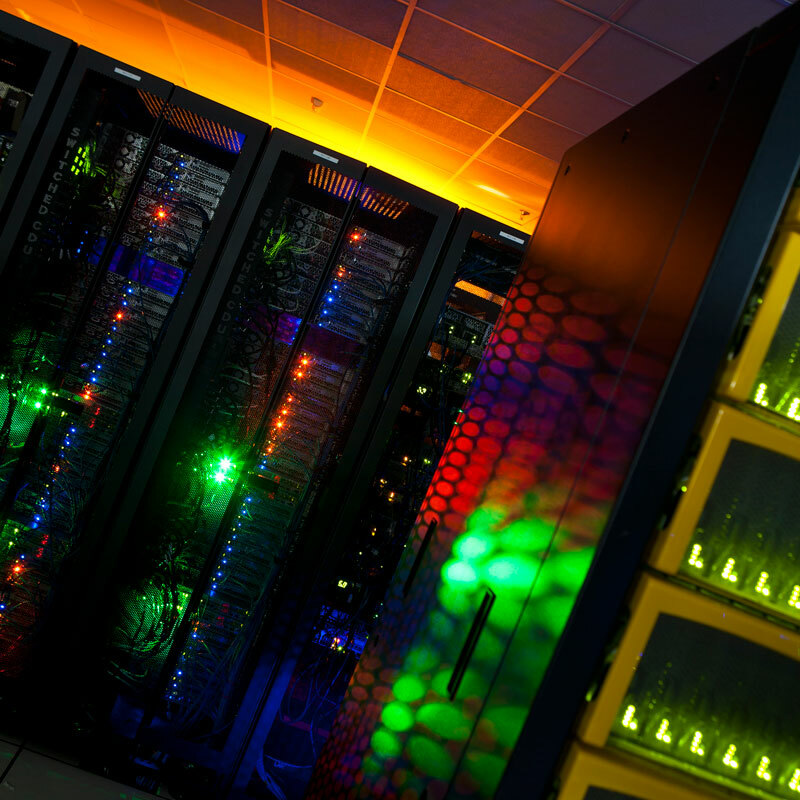 The University of Maryland is home to world class research centers in cybersecurity. 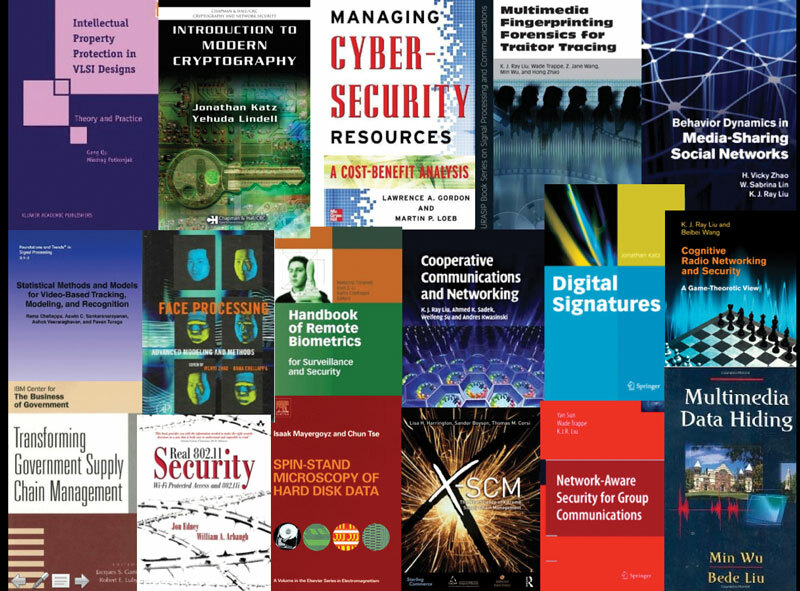 Drawing from faculty and scholars in computer science, computer engineering, quantum computing, business, criminology, information science, journalism and public policy,these centers are conducting that is useful, relevant, and fundamental to addressing the cybersecurity problem. The University of Maryland is a world class institution, passionate about educating the next generation of leaders, and ensuring they have the tools and techniques to solve the challenges of cybersecurity in the 21st century. The university offers a variety of professional seminars and workshops as well as traditional courses and concentrations in cybersecurity across a range of fields. Specific programs including a unique undergraduate in-residence honors program in cybersecurity, along with strong masters and doctoral programs in engineering, computer science, and computer engineering are offered.